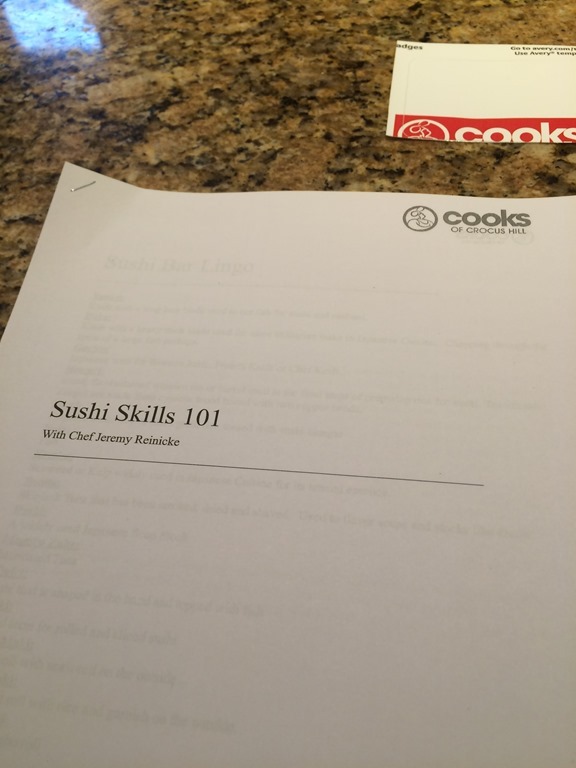 Last month, for a date night, I signed us up for a sushi making class through Cooks of Crocus Hill. 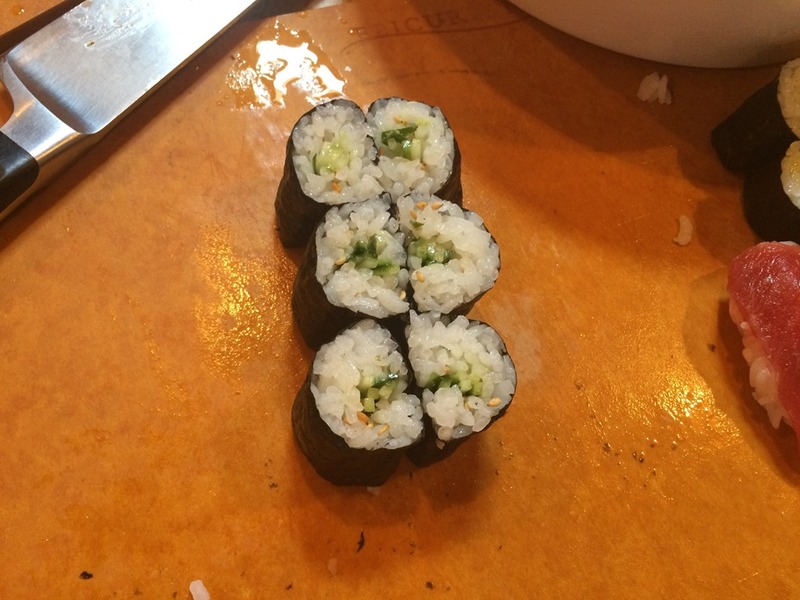 This class taught us all about sushi (which is the rice) and how to make it correctly. 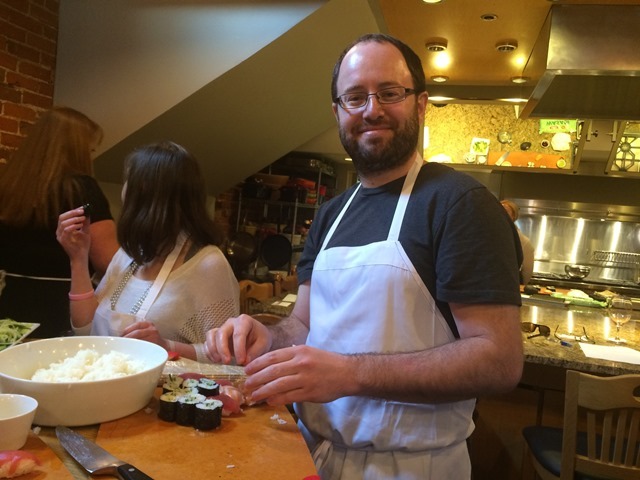 We also learned how to make nigiri and some rolls. 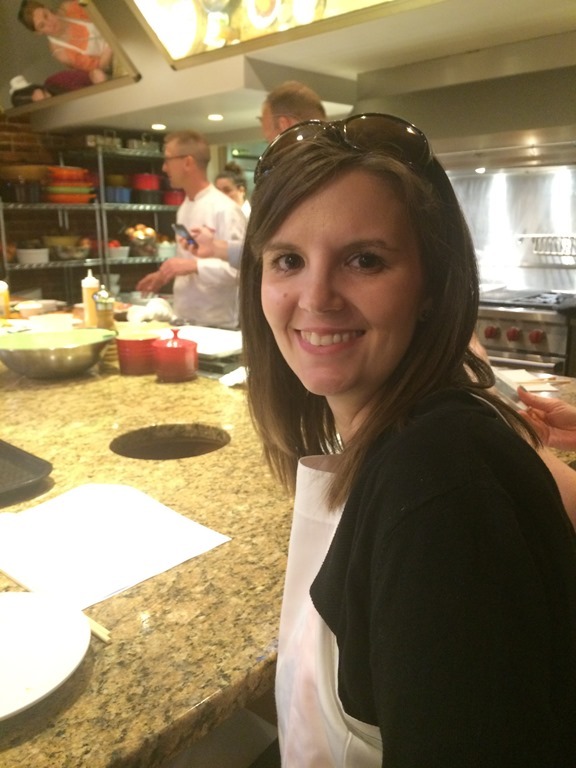 There was a lot of great information and it was so much fun to try something new! Their kitchen was so pretty! We were given some recipes in our packet and the chef made the most amazing soy sauce mixture we have ever had. We wanted to drink it! 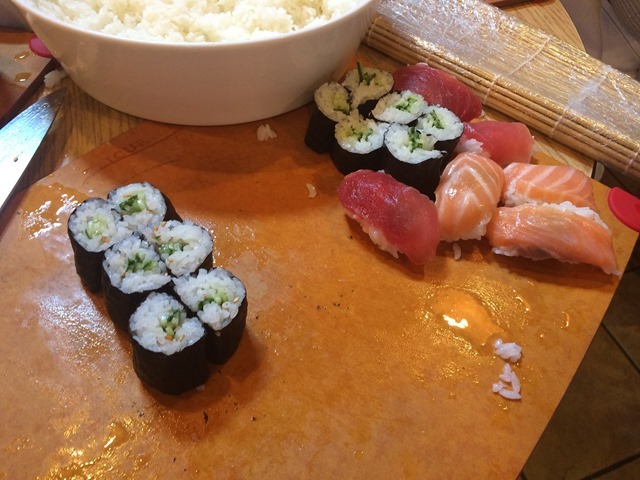 We also got the recipes for sushi rice, and a few rolls. 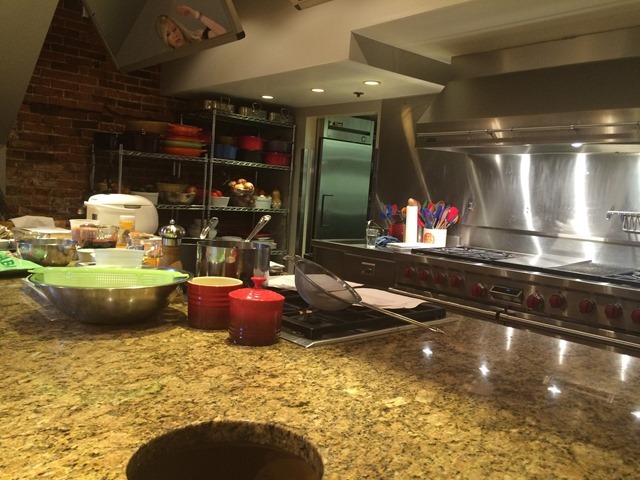 We watched the chef demonstrate and cook a bunch of stuff and then he set us loose to try all the stuff he taught us. I really like nigiri and found I liked the cucumber rolls. I didn’t think I would, but I was pleasantly surprised. 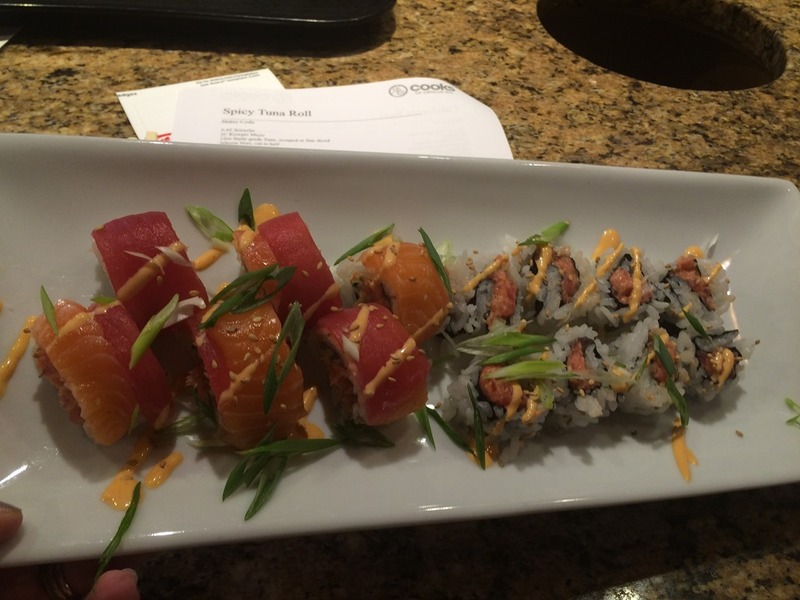 I also liked the spicy tuna rolls the chef made. At the end, while we were asking questions, the chef just continued to make rolls for us to pass around and eat. He got fancier as we neared the end of the class. We had a lot of fun and Chuck wants to try making some at home. I usually say I don’t like sushi, but a couple weeks ago I finally had my first sushi craving. 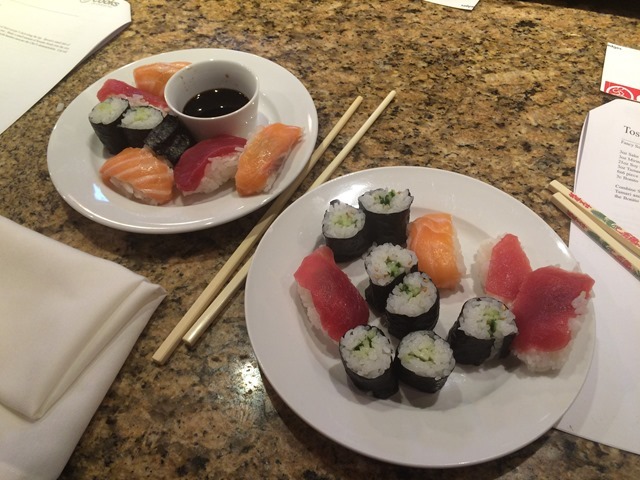 Apparently you just get hooked on sushi and want it all the time. I didn’t think that was possible, but it happened. So Chuck was happy to run out and get some for us for dinner! I really enjoyed taking this cooking class and I plan to sign us up for another one sometime in the future. It was nice to go do something other than just dinner and a movie (which is wonderful). There’s just something about going out, learning something and making it that is so satisfying and perfect. Have you ever taken a cooking class? 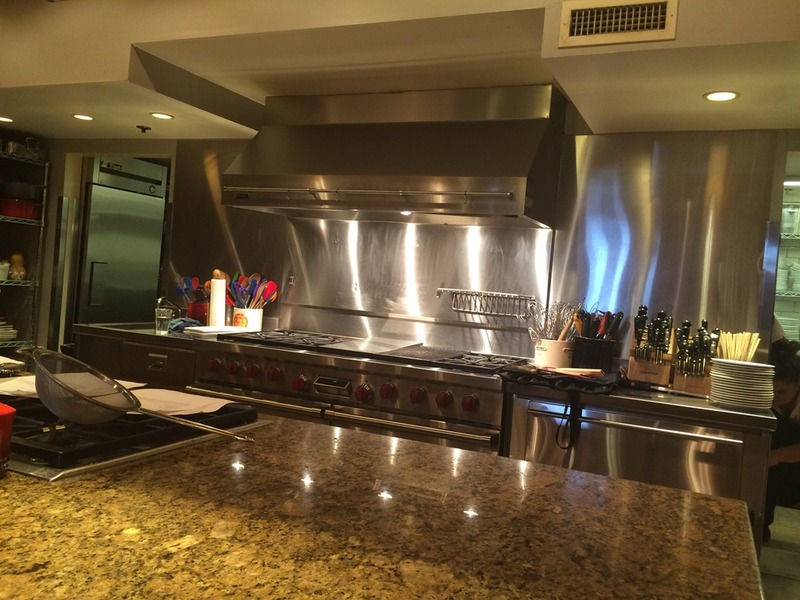 Or done a fun activity or something out of the ordinary for date night? I love suggestions!